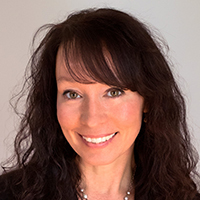 Cynthia Adams is CEO and Co-Founder of Pearl Certification, a Virginia-based company whose national High-Performing Home Certification verifies and documents investment grade data on energy efficient and renewable energy home features. Pearl works in partnership with the Appraisal Institute, the National Association of REALTORS (NAR), and ENERGY STAR to help homeowners recoup the value of their performance upgrades at resale. Cynthia also serves on Virginia Energy Council and on NAR’s Sustainability Advisory Group. 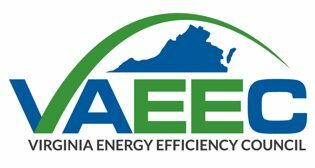 She is the 2018 recipient of the Home Performance Council’s Leadership Award and is past Chair and Co-Founder of the Virginia Energy Efficiency Council.